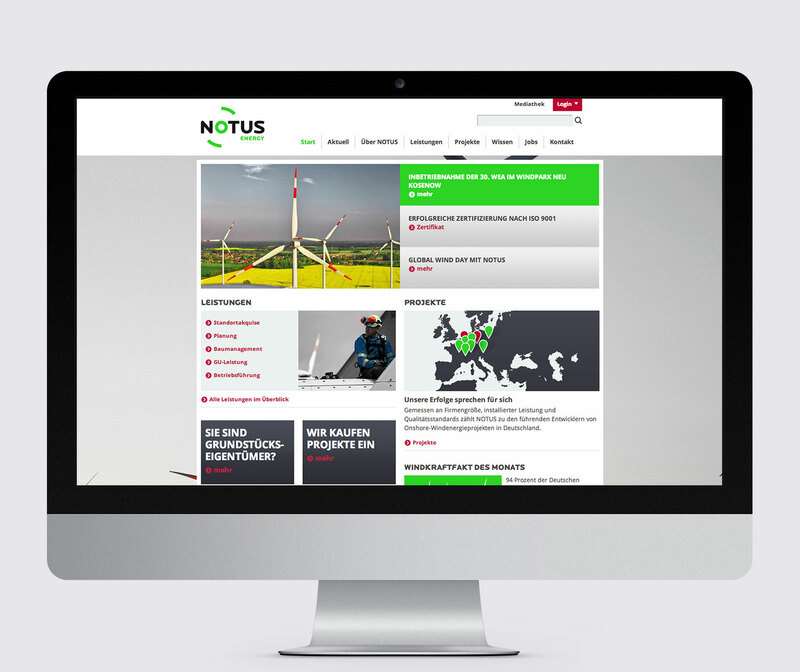 NOTUS develops, implements, and operates wind farm projects in germany and abroad for over 10 years now. 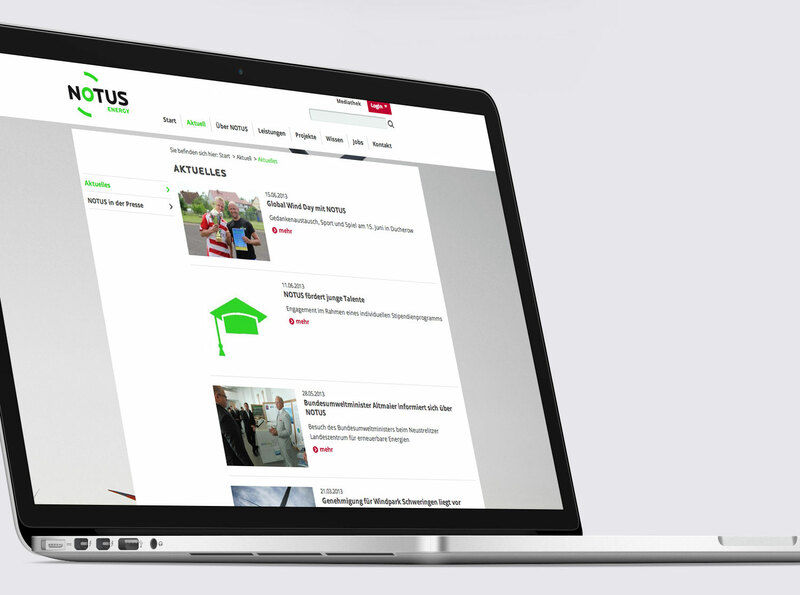 In 2014, Studio GOOD updated the corporate design of the company, which of course included a website. 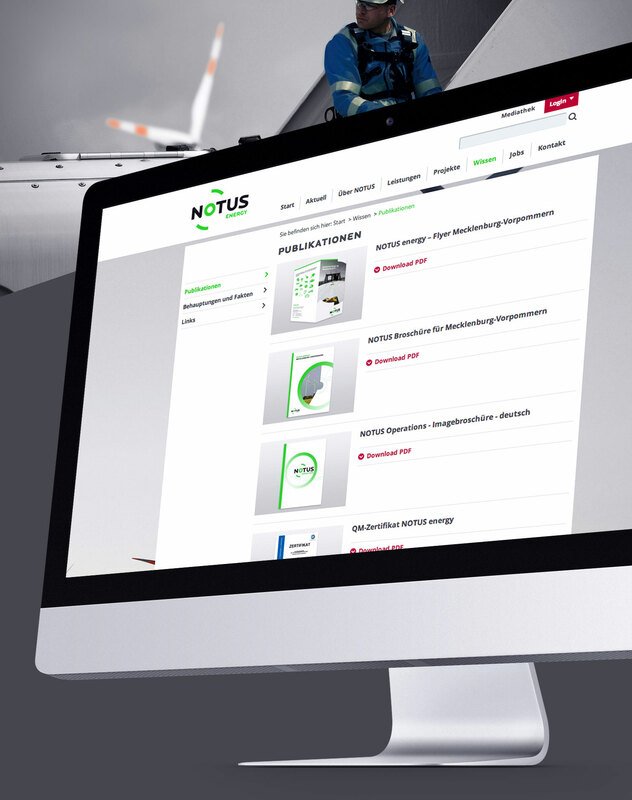 For the technical implementation of Studio GOODs design, they teamed up with Jan Konzack and myself and we've built a multilingual website with a Drupal backend. Design by Studio Good / studiogood.de. Drupal Backend by Jan Konzack / jankonzack.de.